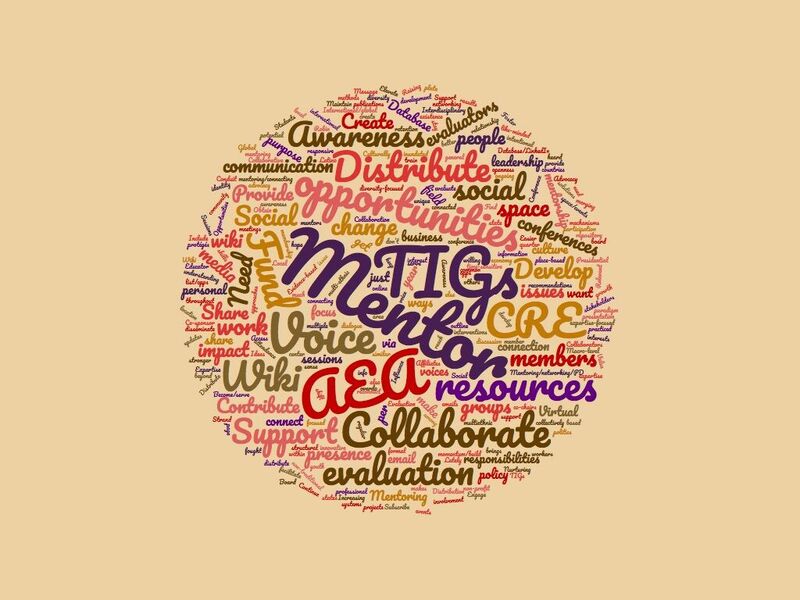 The Multiethnic Issues in Evaluation (MIE) TIG has a long and evolving history in the American Evaluation Association. Past and present TIG leaders have helped to develop a spirit of inclusiveness and a reputation of quality. Over the last couple of years, MIE has worked to revisit how the TIG engages multi-ethnic issues in evaluation. As the meanings of race and culture evolve, and political landscapes change, we must also work to reinvent ourselves and partake in deep critical reflection. This year we are placing action behind our reflections! Below you will find a recap of the purpose of the MIE TIG (our TIG History and Guidelines are attached to the newsletter). 2) To increase the participation of members of racial and ethnic minority groups in the evaluation profession.